If information reaching us from reliable sources about the member representing Ikeja Federal Constituency in the lower chamber of the national assembly, house of representatives, honourable James Abiodun Faleke, is anything to go by, the former chairman of Ojodu Local Government may have been unfortunate to find himself in yet another political misfortune that may put a major setback into his political career. It will be recalled many argued in his favored saying he was robbed of his mandate when his principal with whom he went into governorship election as a running mate in Kogi State, Prince Abubakar Audu, hours to conclusion of the election exercise died. Many felt Falake was supposed to inherit the victory he had jointly earned with late Audu, but it never happened as Yahaya Bello hitherto an APC aspirant was made to inherit the victory. 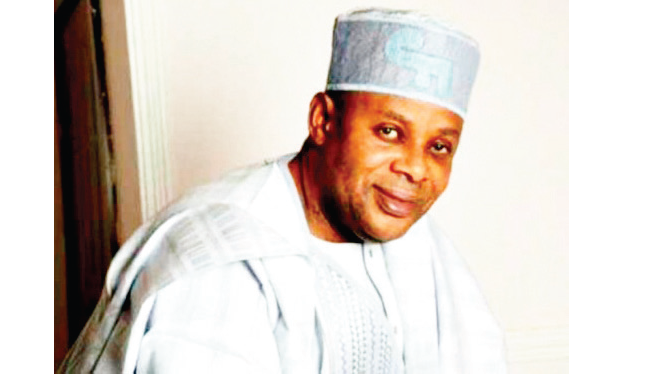 Faleke had to return to his National Assembly seat after all attempts to retrieve his acclaimed mandate failed. Meanwhile, as politicians prepare for next election, the man in question has also started creating awareness that he wants to seek a re-election into the house of representatives and almost immediately opposition mounted he should return to Kogi where he had ran for the post of the deputy governor. Perhaps, he had taken it with pinch of salt but those who are asking him to return to Kogi may have had their way as the power that be in Lagos is alleged to have hinted Faleke can’t return to the national assembly to represent Ikeja Federal Constituency. As it is, being a known Tinubu boy, fingers are crossed if Faleke will be able to pull any strings in the next political dispensation.